You are here: Home > Blog > Vietnamese visa: Visa on arrival or at embassy ? [Updated on 22 Feb 2016] With improved policies by Vietnam government, getting Vietnamese visa is now easier than 20 years ago. The lastest action from the authority is visa exemption for 5 Western countries since 1 July 2015 to boost the number of visitors from Europe. 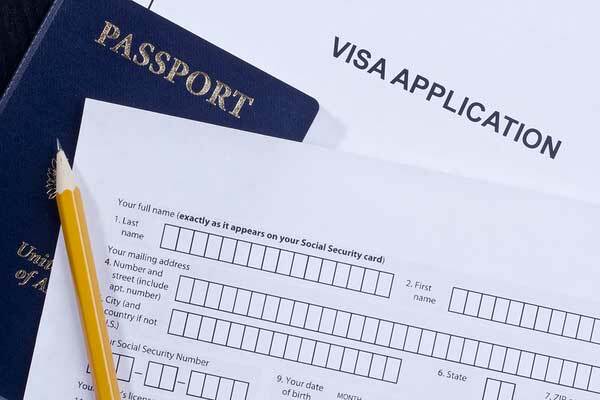 However, many travelers still wonder between obtaining Visa on Arrival (VoA) or getting Visa at embassy (VaE) before arrival. 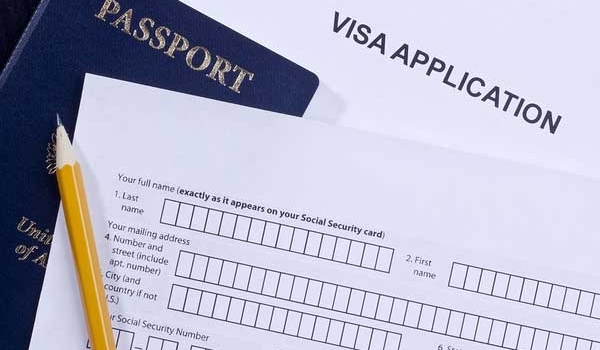 We will analyze when to choose VoA or VaE, how to apply, how long to get visa results, how much the visa fees are and the necessary documents for Vietnamese visa application. In this post, we will take an example of an U.S national is planning a holiday to Vietnam. US nationals MUST obtain visa to Vietnam. 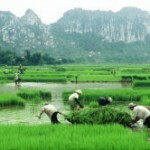 The most popular visa type is coded as “C1” for foreign tourists within 30 days stay in Vietnam. Please note at the time of writing, Vietnam doesn’t have a transit visa. Therefore, even you have a short stay only 1 night in Ho Chi Minh airport (for example, from Phu Quoc island to San Francisco via Ho Chi Minh city), we’re sure you need a visa. Go to your nearest Vietnam embassy to apply your visa. You will fill in some forms, pay the fees, and get the Vietnam visa stamped on your passport. Upon arrival at airport, you do nothing. Just take your luggages then get out of Hanoi airport. IF YOUR HOME IS NEAR FROM VIETNAM EMBASSY, we recommend you choose this way. Some tourists likely to apply visa at Vietnam embassy in Bangkok or Phnom Penh, but make sure you have at least 24 hours apart from weekends for visa results. Otherwise, it’s too rush to apply and get visa results within 1 day (or you have to pay EXPENSIVE fee for this overnight fast service). Cope with forms. You have to fill in some complicated forms and spend time and concentration on paper work. Money: As we know, the visa fee at Vietnam embassy varies upon each country, and sometimes … unclear. I have some clients applying visa in Phnom Penh and it takes only 10 USD / person. However, last April, another couple from Canada complained to me the Vietnam embassy staff in Ottawa charged them 199 USD/ person WITHOUT any invoice ;). Therefore, please make sure you’re clear about visa fee before applying at Vietnam embassy. 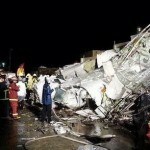 You just email your passport scans to help@vietnamcheappackages.com. 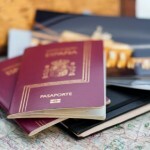 Make sure your passport valids at least 6 months from your arrival date in Vietnam. E.g. you plan to arrive at Vietnam on 1 Sep 2015, so your passport must expiry AFTER 1 March 2016. 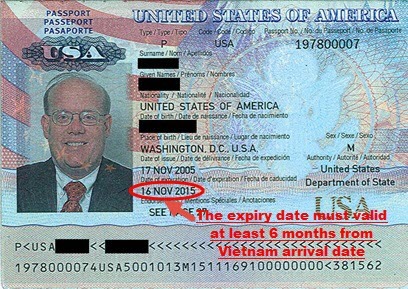 If this U.S Passport holder wants to visit Vietnam in this September 2015, he has to extend his passport or get a new one because his passport expiry date of 14 November 2015 is NOT 6 month validate from the arrival date. Our company submits the documents to Vietnam Immigration Office in Hanoi, and the Office sends us the Visa approval letter within 10 days TO APPROVE YOUR VISIT IN VIETNAM, and SAY THAT YOU WILL PICK THE VISA UPON YOUR ARRIVAL AT HANOI/HO CHI MINH AIRPORT. Then we email you the letter accordingly. You please print it out. Visa approval letter fee = 10 USD/person. Please pay us this fee before we contact Vietnam Immigration Office. We will email you a PayPal link for your online payment. Upon your arrival at the airport, you get by the Immigration desk, showing your (printed) Visa approval letter. The staff will check again and put the Visa stamp on your passport. Visa stamp fee for your Single entry = 25 USD/person. You pay this directly to the Immigration desk at airport. So TOTAL fee = 10 USD approval letter + 25 USD Single entry visa stamp = 35 USD/person. The fees are clear. No hidden costs. Quick repsonse: After maximum 10 days, you will receive Vietnam visa approval letter visa email. 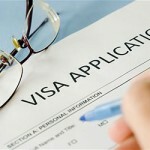 Hesitate visa forms ? Forget them ! Our company apply visa letter for you. You can focus on your holiday planning, we will take care all paperwork for you. You also don’t need spending time with Vietnam embassy in your country. Sometimes you have to queue-up in front of the Immigration desk at Hanoi/Ho Chi Minh airport because there are other tourists waiting for visa stamp like you. Sometimes the queuing time is 1 hour, but sometimes it takes only 10 minutes. First come, first serve. Feel free to contact us at help@vietnamcheappackages.com if you need us support your Vietnamese visa.